Our vision is to provide a steady stream of Employable and Productive Engineers and create a talent pool for the Electronics & Semiconductor Industry in the country. To prepare students to learn new methods, and adapt to changes quickly. Provide a holistic approach to skill development. Our “In Class” Sessions, Lab sessions and Live Projects are designed to gain industry experience. Trained passionate engineers from over 1000 colleges in India since inception. 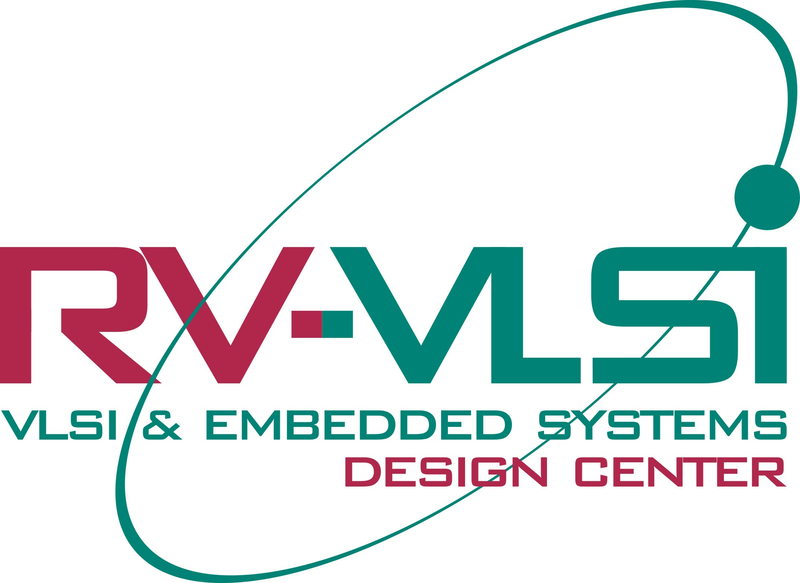 3 out of every 5 new college graduates working in the VLSI / Embedded Systems companies have been trained by RV-VLSI. Add value to traditional undergraduate and post graduate degree programs by making engineers employable. RV-VLSI was established in 2006, as a skilled development center to enhance the employability of new college graduates by the RV-Group of Education Institutions. Partnership with Mr. Venkatesh Prasad, Managing Director Nanochip Solutions Private Limited. Courses designed by Industry experts from Nanochip Solutions. Many specialization offered in VLSI / Embedded System domains. Access to advanced software tools and fabrication process and technologies. Training methodology endorsed by Industry.